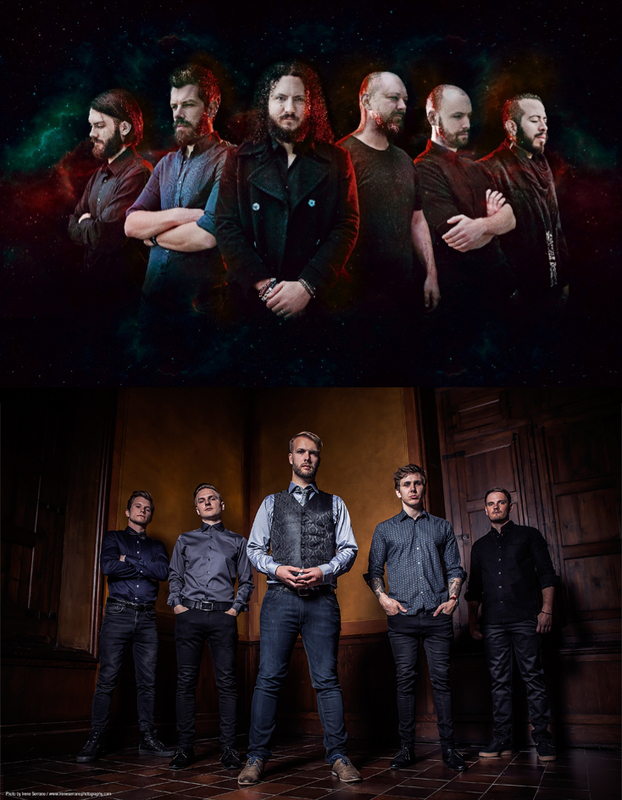 HAKEN & LEPROUS, two of the most exciting bands in progressive rock today, are pleased to announce they will join forces for a North American co-headline tour in October / November 2018, with InsideOut label-mates BENT KNEE as special guests. These will be the first dates in support of Haken’s recently completed, forthcoming fifth studio album due out later this year. The full list of dates can be found below, tickets go on sale this Friday, July 13th. The band recently released their first ever live album titled ‘L-1VE’. This North American tour will be their second of 2018, following a run earlier in the year supporting Between the Buried & Me and The Dear Hunter.